New and Used Power Procedure Chairs are for Sale at The Dr’s Toy Store. 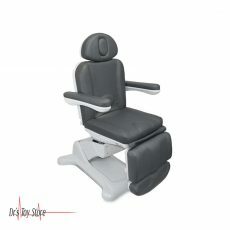 Buy Power Procedure Chairs now for the Best prices. What are Power Procedure Chairs? 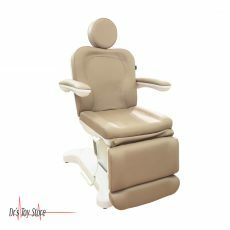 The procedure chair is a powered positioning table for examination and chair that is used to support the patient in a wide range of different medical procedures. It is intended for a healthcare worker in a medical environment. 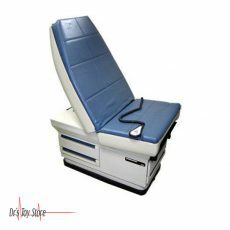 Power Procedure Chairs are used in medical facilities in as it helps to facilitate the treatment of a patient by the physicians. 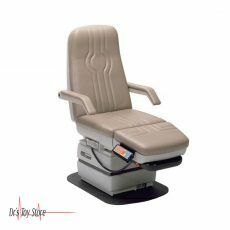 The DTS procedure chair is a powerful chair for many medical specialties. 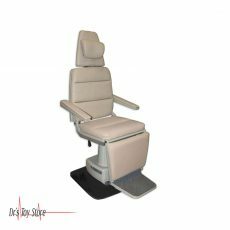 This treatment power chair is stable, comfortable, ideal for your doctor’s office, and lots of procedure chair’s functions allow physicians to organize the patient so they can do their job properly. 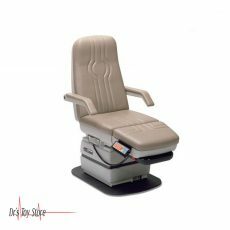 Controls for the DTS Power Procedure Chair control the backrest, leg rest, tilt, and elevation. 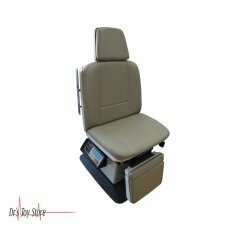 There are a foot and remote control which is available on the actual procedure chair, there are 4 sets of buttons that control the different function of the chair, and both sides of the basic chair have buttons for all functions. In addition to the control on the unit, there is a release handle underneath the procedure chair that locks or unlocks the turning ability up to 240 degrees. 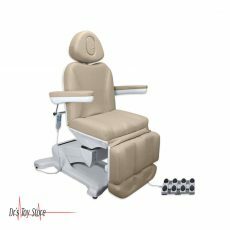 This treatment chair is designed for practitioners and patients. MTI 525 power chair Three functions: Up/Down, Chair Tilt, Back Tilt Chair has many options to recommend, regardless of your area of practice and specialty. This MTI 525 Power Chair is a stable, comfortable, attractive and affordable addition to any medical office. It has 4 functions that come with it: power up, down, tilts, back, and foot. There are one-touch programmable (with automatic return) and rotation options. 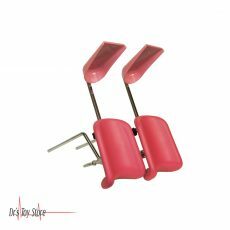 In addition, it is compatible for taller patients as the footrest will also extend. The arms are easily adjustable and detachable. 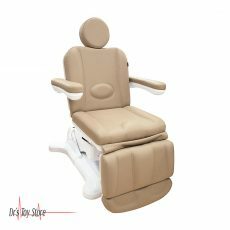 Furthermore, the headrest comes with a removable pillow for different procedures that require the patient to rest on the abdomen. 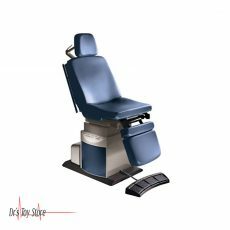 The fact that this procedure chair is non-hydraulic is an indication that there won’t be dealing with any messy oil leaks; instead, this screw-driven chair guarantees a durable product that will last for the long-term. The Brewer AssistPRO Power Procedure Table’s 4-function programmability accommodates numerous positions for a wide range of procedures. The standard hand pendant and foot switch make use of a simple 2-step programming method which provides 4 programmable positions. The Brewer AssistPRO can be lowered down to 19″ this makes the transfer of the wheelchair to be easy. 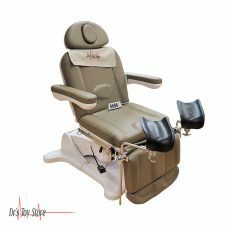 The 450 lb weight capacity and the additional 5″ leg extension accommodate larger patients more comfortably for safer clinical outcomes. As with all the brewing tables, the Brewer AssistPRO comes with the standard 3-year warranty, 12 standard seamless upholstery colors, and 7-day lead-time. The Brewer Assist Power Procedure Table™ can be lowered down to 19″ this allows the transfer of the wheelchair to be stressed free. 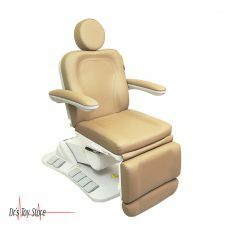 The 450 lb weight capacity and the additional 5″ leg extension accommodate larger patients more comfortably for safer clinical outcomes. As with all Brewer Power Tables, the Brewer Assist comes with our standard 3-year warranty, 12 standard seamless upholstery colors, and 7-day lead-time. Below is a list of the Best Power Procedure Chairs brands that are available for purchase at Dr’s Toy Store.